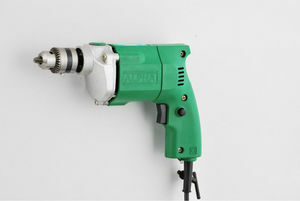 We are a leading Import Firm of India and are Sourcing our 105 types of Power tools from Different faqctories of China. 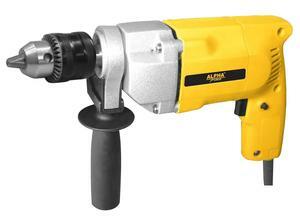 We also provide one year full Warrenty to all our customers by keeping uptodate inventory for spares. 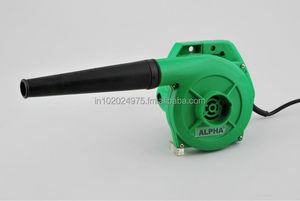 We also carry Full range of accessories and spare parts for each machine. 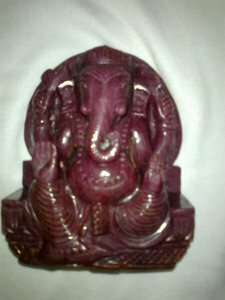 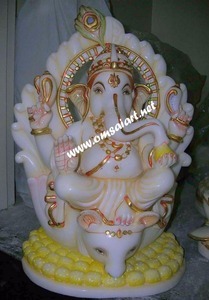 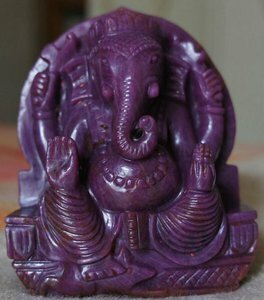 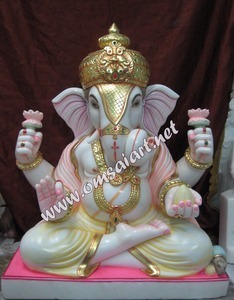 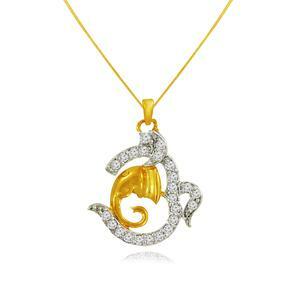 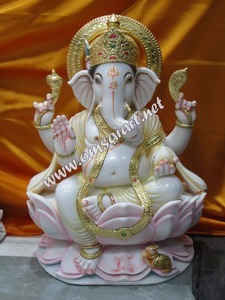 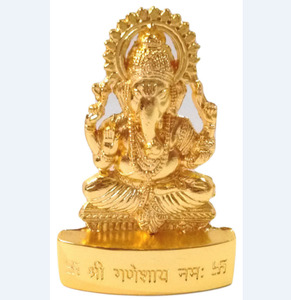 Beautiful Murti of White Marble Ganpati 18"